We’re the wine lovers guide to traveling for wine. From novices to pros, we share the information you need to make your next trip to wine country an experience. Wine country is everywhere, and we’re here to help you discover and sip your way through it. This podcast is dedicated to exploring more of wine regions and the people shaping them. Cheers! African wines have been a mystery that recently peaked my interest. Not by a good bottle I sipped but rather discovering four year’s worth of love letters my grandfather had written during WWII. My interest has lead me to explore the Stellenbosch wine region in South Africa with Adam Mason, the head winemaker at Mulderbosch Winery. Sixth-generation winemaker, Steven Kent, shares the regions history for wine travelers including tips on where to sip, stay and things to do beyond the vines. We’re heading to Italy, so we’re taking the podcast along. 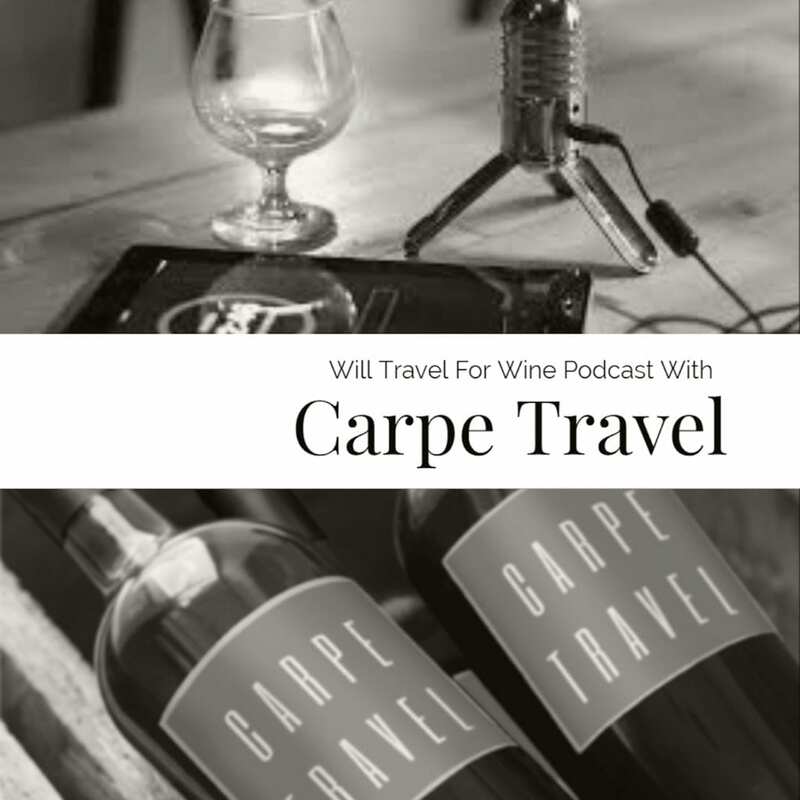 Today we talk to Valerie Quintanilla, with the wine tour company, Girls Gotta drink to discuss the do, don’ts and how’s of setting up an outstanding Piedmont wine trip.